By Andrii Degeler , November 26th, 2018. 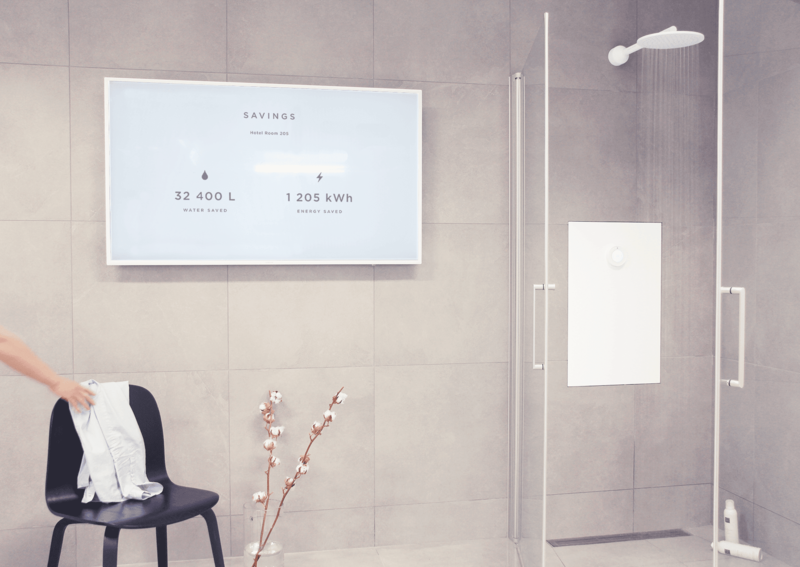 Orbital Systems, a Sweden-based startup that has developed a water-saving recirculating solution for showers, has received a €15 million loan from the European Investment Bank (EIB) structured as venture debt. The loan is guaranteed by European Fund for Strategic Investments (EFSI) as part of the Investment Plan for Europe. The main product of Orbital Systems, the Oas, is a water recirculation shower system, which, according to the company, “can save up to 90 percent of water and 80 percent of the energy.” Oas collects the water that would normally go down the drain, analyses its quality, cleans, heats up, and reuses it in the same shower cycle. The sensors in Oas’s system analyse the quality of water up to 20 times per second and decide whether it’s still good to be sent back for re-use. The purification is done by a micron filter and a UV light. The system also collects data on water quality and usage that can be monitored through a mobile app. The Swedish startup plans to use the financing to work on commercialisation of the product and look for further possibilities to apply its technology.